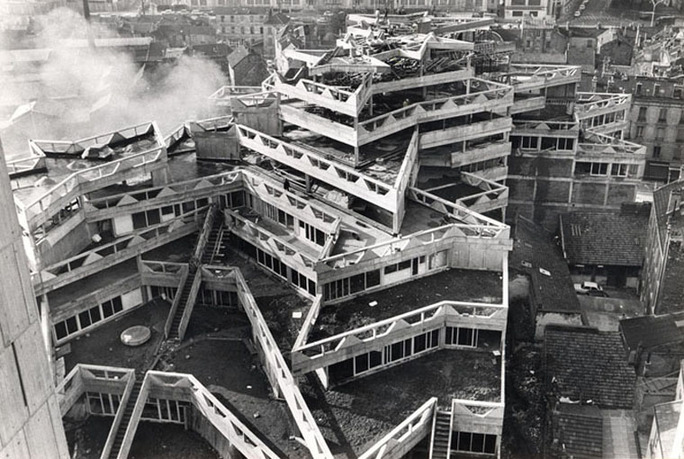 Jean Renaudie, Jeanne Hachette mixed-use complex (1969–75), Ivry-sur-Seine, France. Courtesy of Archives municipales d’Ivry-sur-Seine. The massive reshaping of French cities by architects that took place between 1958 and 1981 is commonly regarded as a unique episode when modernist ideals were tested on an unprecedented scale. 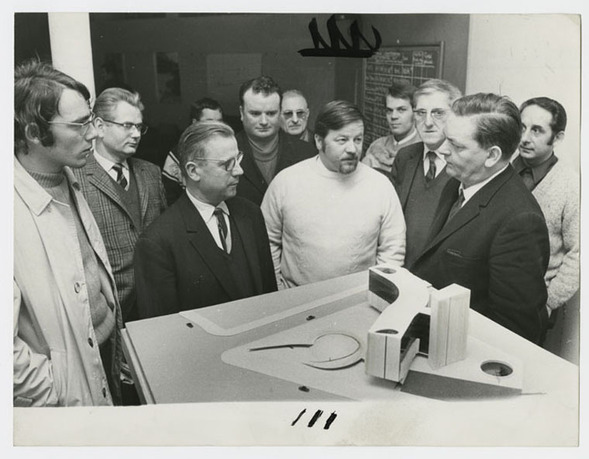 Yet the history of postwar French modernism has never fully accounted for the pervasive influence of one of architecture's most important institutional patrons, the French Communist Party. 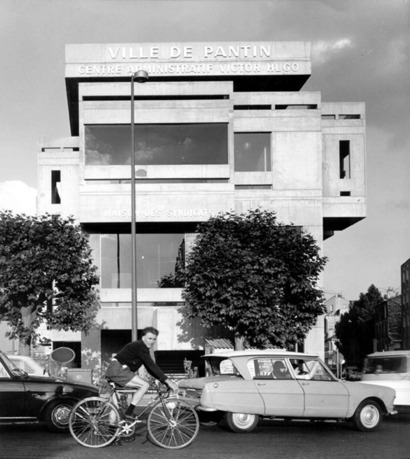 This dissertation investigates the long-lasting concrete alliance established between architects and the Party that found its most fertile terrain in midsized French cities. 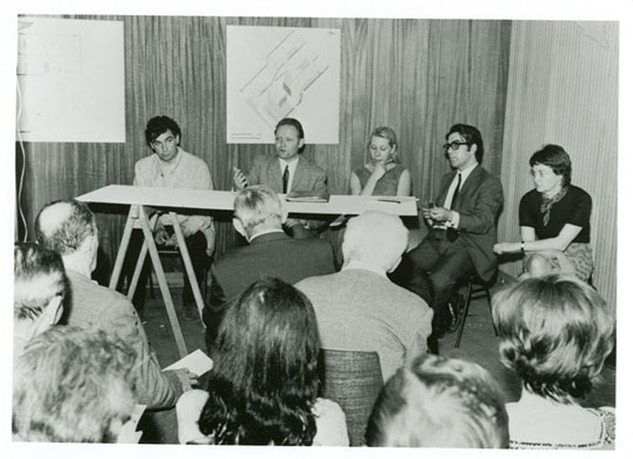 Through four significant cases, the project unveils how through their contributions to the spatial shaping of the French communist project and their early engagement with urban issues, architects were among the first to confront shifting trends in urbanization, to appropriate French urban sociology, and to anticipate the crisis that the modern city would experience beginning in the 1960s. Vanessa Grossman is a PhD candidate at Princeton University’s School of Architecture. Grossman graduated from the School of Architecture and Urban Planning of the University of São Paulo and holds a master’s degree in the history of architecture from Paris 1 Pantheon-Sorbonne University. Her research focuses on the history of modern architecture and urban design in France and Brazil. She is the recipient of the Chateaubriand Fellowship in Humanities and Social Sciences, the Sciences Po Visiting Fellowship, and a Collection Research Grant from the Canadian Centre for Architecture. 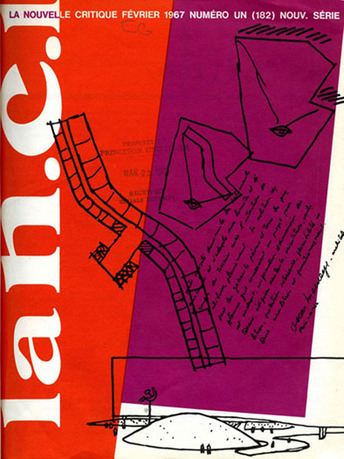 Grossman co-curated, with Jean-Louis Cohen, the 2015 exhibition Une architecture de l'engagement: l'AUA (1960–1985) at the Cité de l'Architecture et du Patrimoine in Paris, and she served as associate editor of the accompanying catalogue. She was the assistant curator of the French Pavilion at the 14th Venice Architectural Biennale. Among other texts, Grossman is the author of Le PCF a changé! 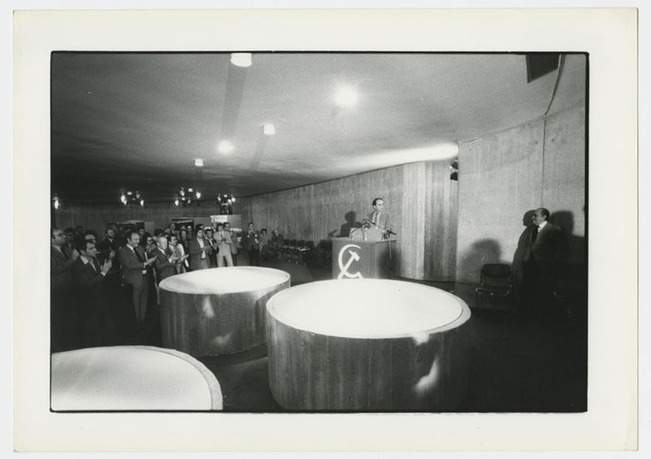 Niemeyer et le siège du Parti communiste (1966–1981) (B2, 2013).